How Do You Want Your Real Estate Marketed? How do Realtors sell your home? Short and sweet….MARKETING. Some do it well, others not so much. In the day of ever changing technology and ideas, you want a company that knows how to target the right audience for your real estate. Whether that be vacant land, lakefront homes, residential, or large private tracts of land. Our team of experts know how to find the buyers for your real estate. When you are looking for something on Google one of the first things that comes up is videos. There are some agents out there that make video slideshows of the images they took. Others go above and beyond and incorporate internal video of your home. If you had to choose, which would you want from your agent? I know I would my agent to do everything in their power to attract the most buyers to my home or land. Talk to one of our agents about marketing your real estate with video today. If you would like to see some samples of our work look below or check out our YouTube channels at the bottom. 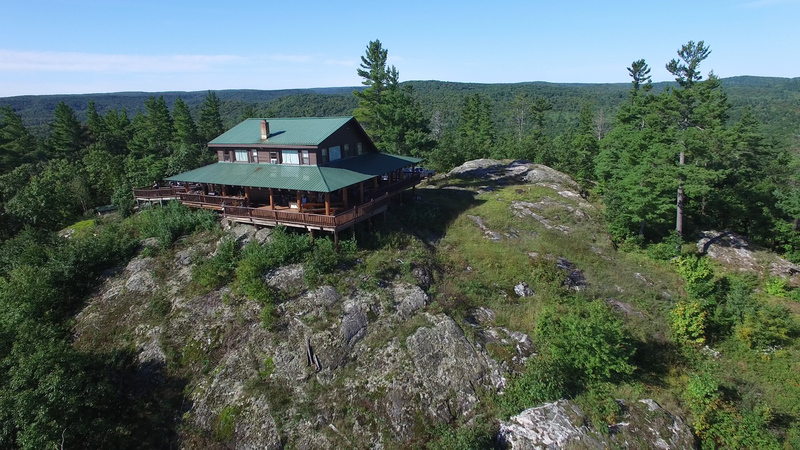 This entry was posted in Blog, News and tagged drone marketing, drone real estate, hunting camp, hunting land, hunting property, lakefront, land brokers, listings, market, real estate, residential, upper peninsula, video marketing, waterfront. Bookmark the permalink.